Smart and simple. Hard drives that stack like lego bricks. 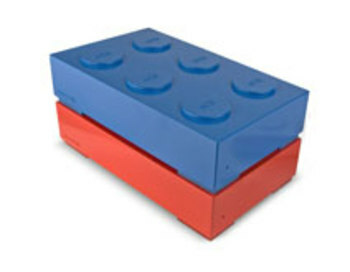 Since people stack their hard drives and since computer people like lego and since lego's stack well. Perfect. From LaCie. And designed by Ito Morabito who famously started his career by designing fake products for real brands.